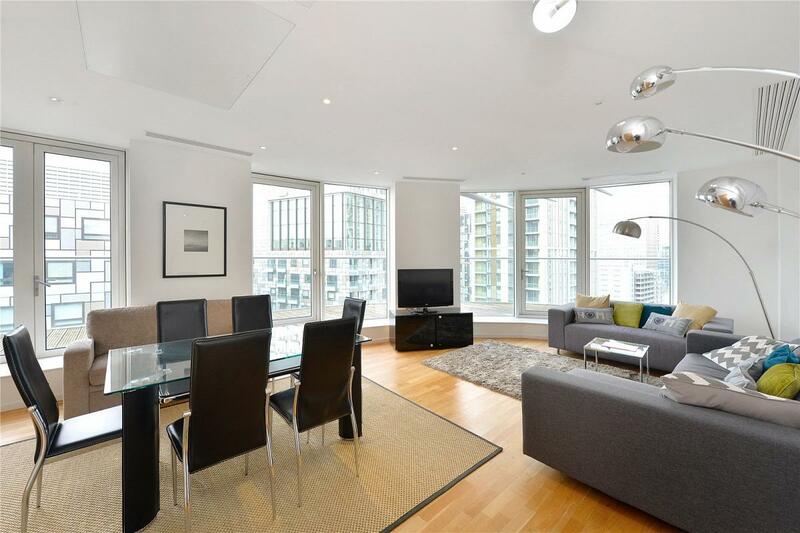 A beautiful and spacious penthouse apartment in this sought after development close to Canary Wharf. 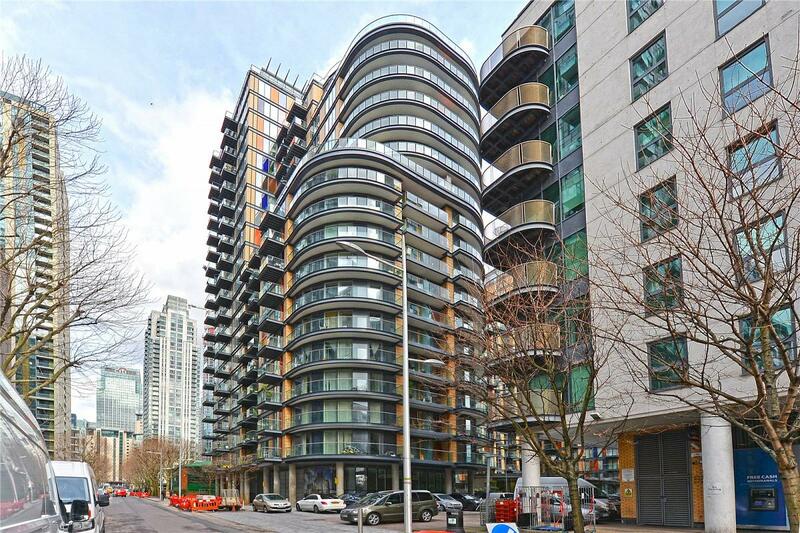 The property boasts 2 double bedrooms, 2 bathrooms a large and spacious reception with open plan kitchen and balcony boasting views across London and a secure allocated parking space. 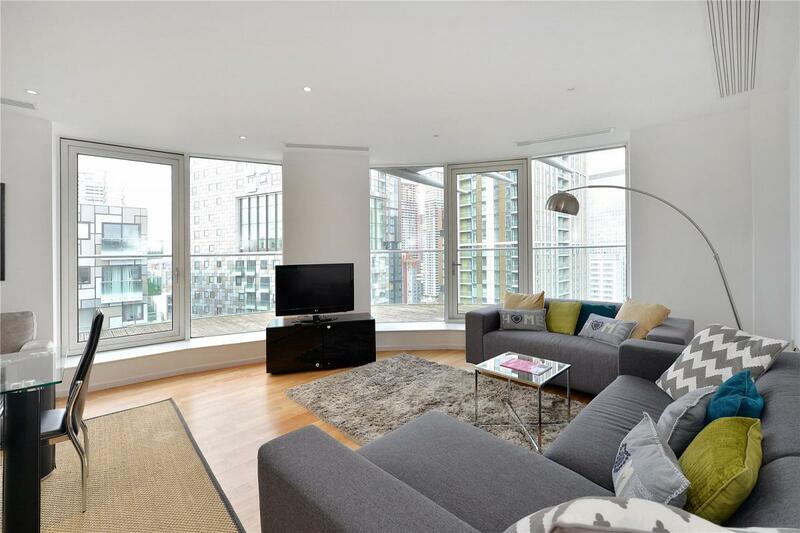 The development benefits from a 24 hour concierge and is located walking distance from Canary Wharf and all its amenities. 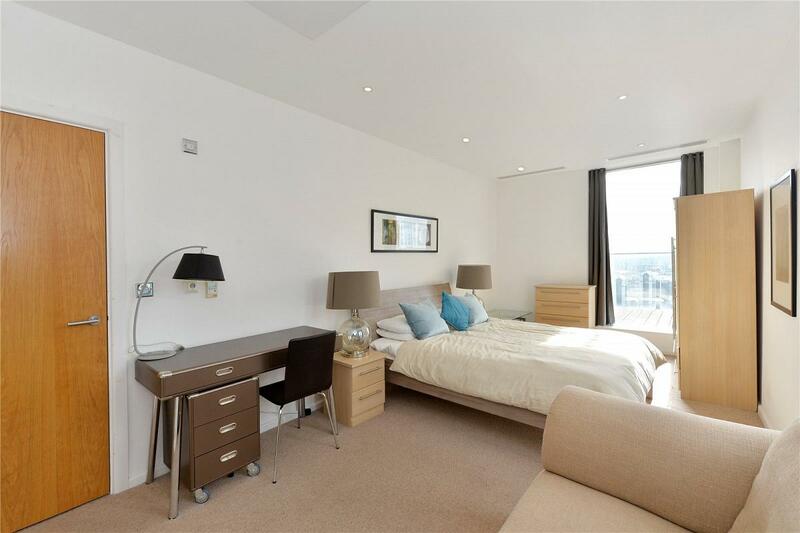 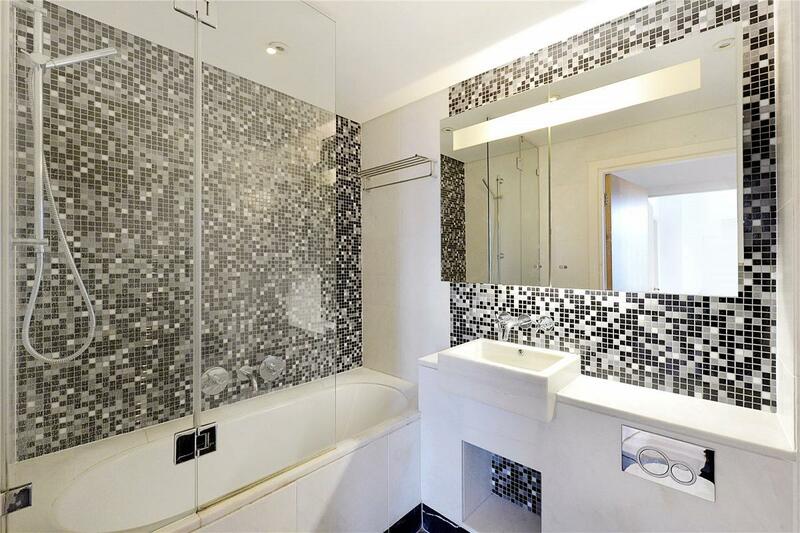 "A penthouse apartment in this popular development close to Canary Wharf"